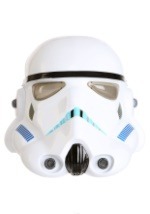 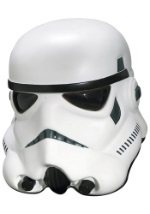 Brighten up even the dimmest room on the Death Star with the help of this Star Wars Stormtrooper Candy Bowl Holder. 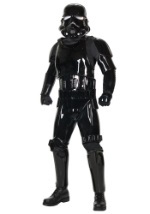 This awesome decoration is molded to look like one of the Empire's soldiers with open arms. 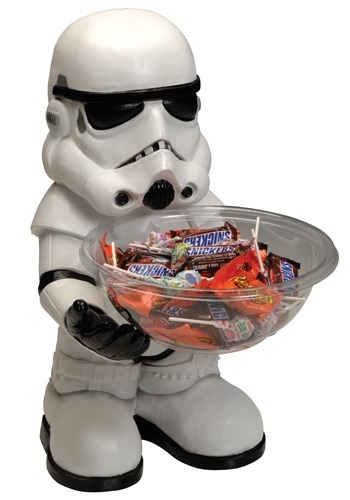 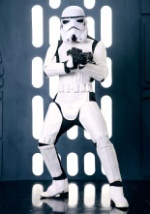 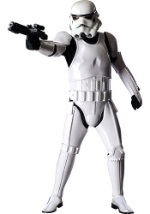 Also included is a clear plastic bowl which fits into the Stormtrooper's arms. 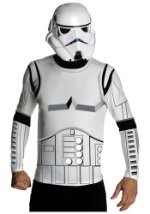 This is great for any fan of Star Wars!